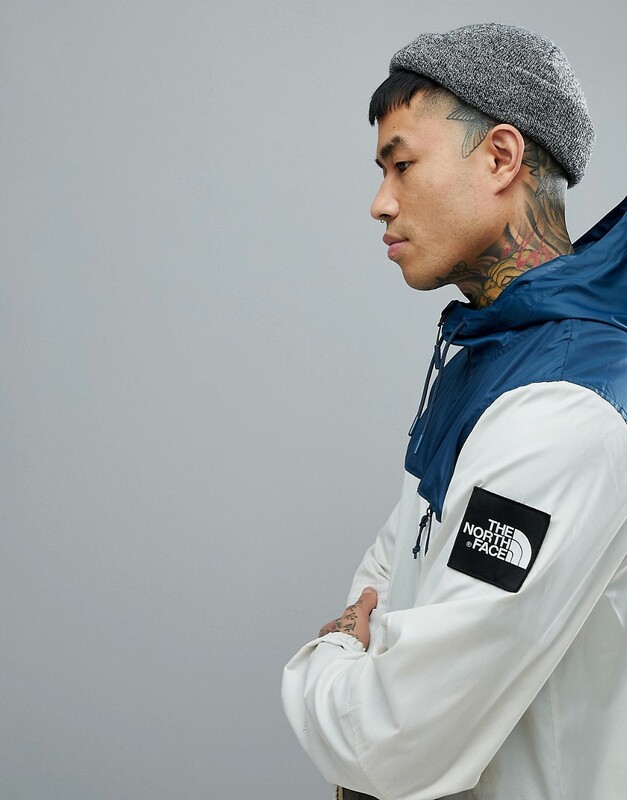 Fans of The North Face may get a little excited about this item. It is a nostalgic blue and white hooded jacket from 1990.. This is the Mountain jacket and the color is white and blue. Click the image above to get more details on this item like price and shipping information. If you have any suggestions, comments or questions feel free to submit them at my submission page here. 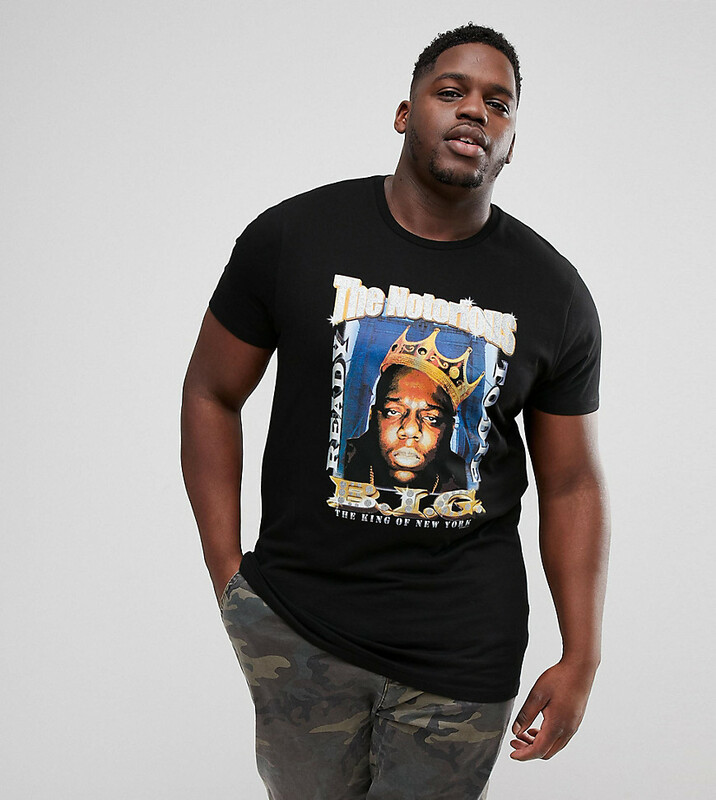 Get this Trademarked Playstation Logo Tee at Supa Fly Mag. Playstation is one of the greatest video game console makers of all time, it has only gained popularity since first coming out and its fans will most likely never cease to exist. 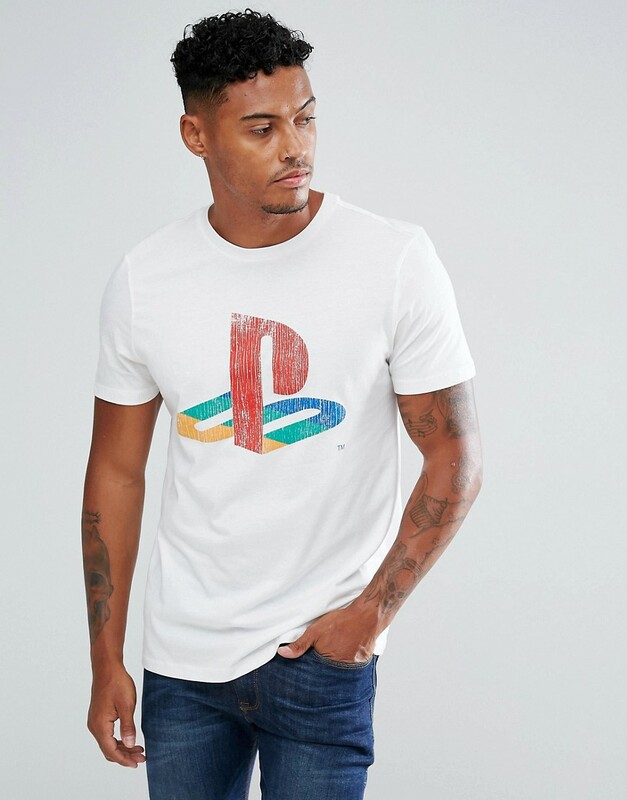 Show your loyalty to the iconic Playstation brand with this trademarked “PS” Logo tee. 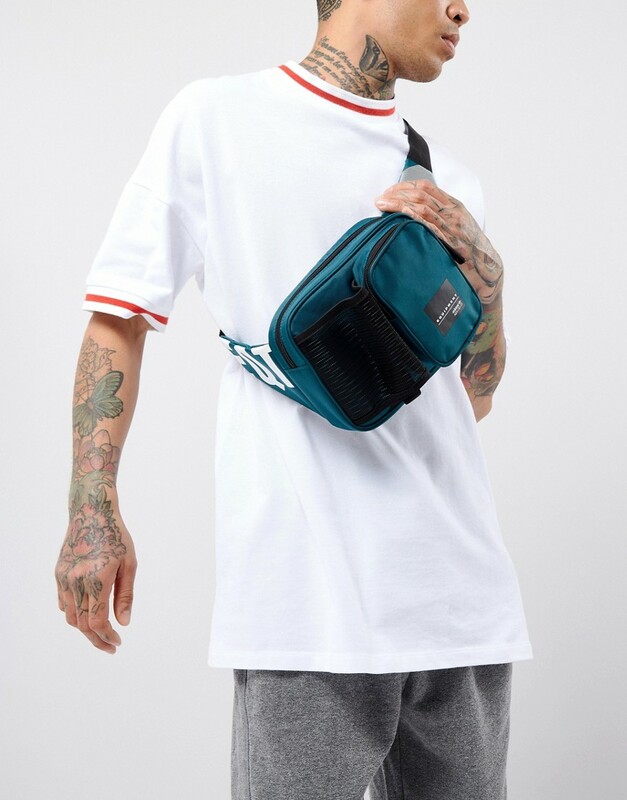 Click the image above for more photos and details on the fit and price of this product.If you have any questions or suggestions submit theme with the form here. 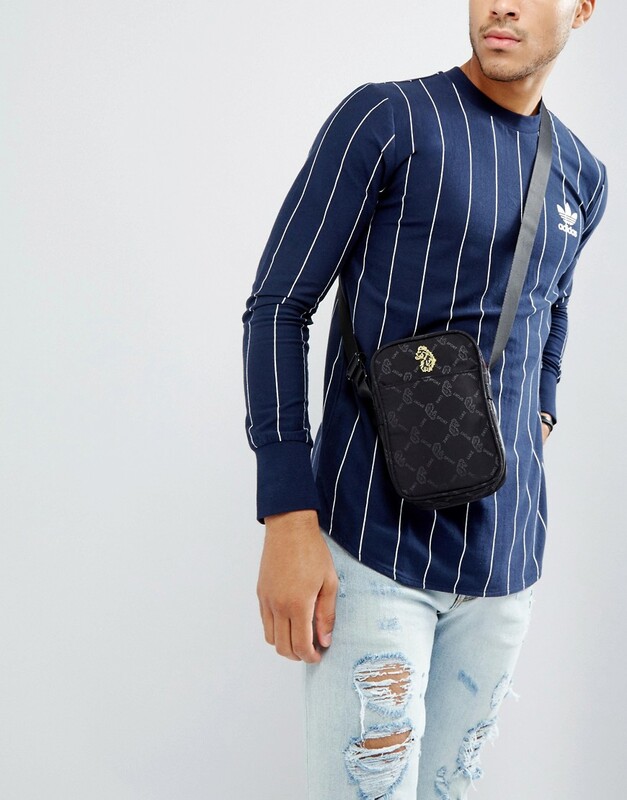 Street-chic for the bigger guys from ASOS Plus. SHOP THIS LOOK FROM asos AT SUPA FLY MAG!